Bring new players, they will begin playing on the house! When they register, they may claim their $25 Free. Besides, with their first deposit they will win $25 extra and an invitation to play free in the weekend. And there is more! 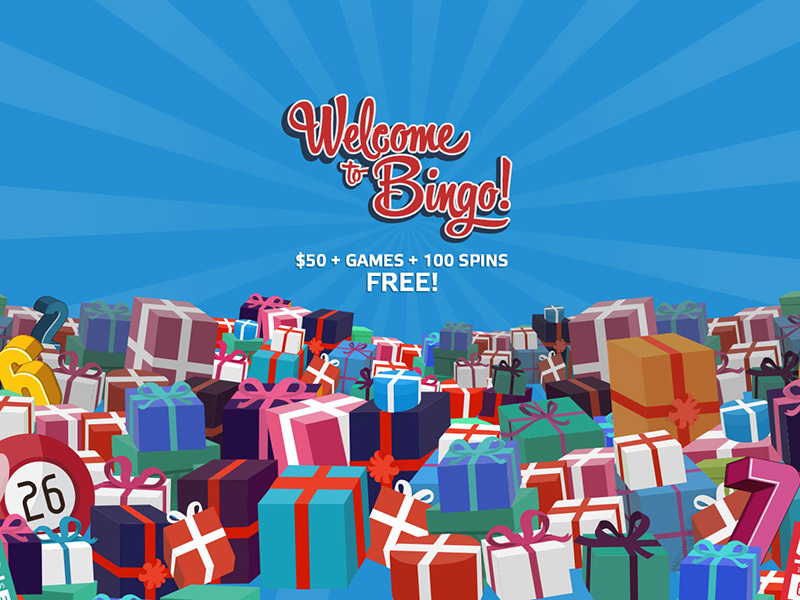 Your players will win 100 FREE SPINS at Video Bingo games to have a lot of fun! Don’t let your players out of this!